Starting from the original meat trading business, Meat International Group-MIG has accumulated a large amount of market data, industrial experience and resources, which allows us to provide practical solutions for our clients in consulting projects. 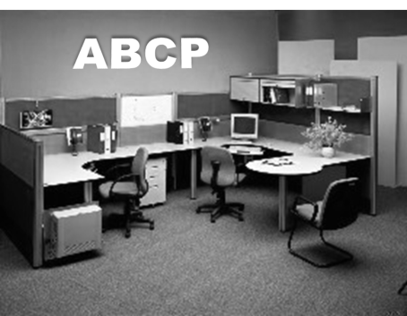 Australia Beef Consulting Parnter (ABCP), the predecessor of MIG was founded. ABCP started the China-Australian beef trade intermediary business to help Chinese customers source and purchase beef products from Australia. 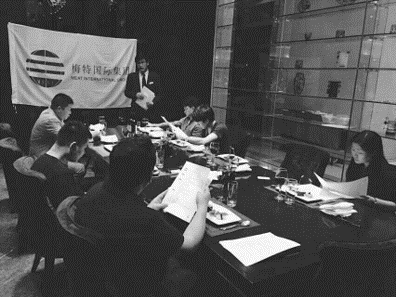 MIG CLUB was established to provide data consulting and trading support services to major Chinese importers and form mutually-benefiting network and ecosystem. 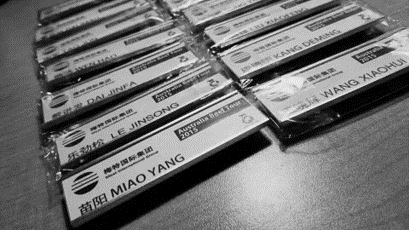 MIG Research was formed to unite key analysts and companies in the global beef producing regions to share databases and serve customers in different regions. MIG has accumulated more than 100 customer cases in China and has begun to help global customers enter the Chinese market. 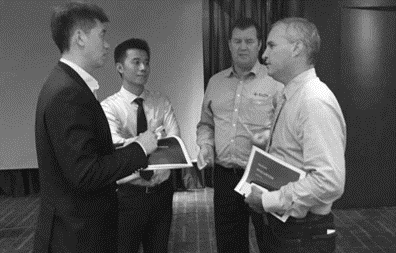 Served JBS, Cargill, King’s Island and other upstream companies in different segments of the industry chain to enter China's market and conducted strategic consulting projects. 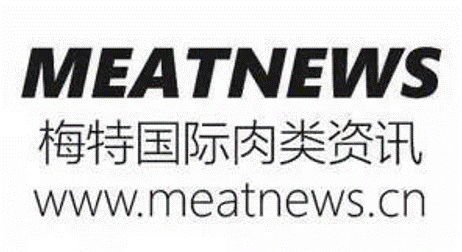 MIG established China's first meat innovation laboratory to provide new product development consulting services to customers. MIG covers more than 30,000 companies in the industry and serves more than 1,000 domestic and foreign beef traders, processing plants, beef producer and brand owners. Help customers solve various industrial problems and explore the Chinese market.